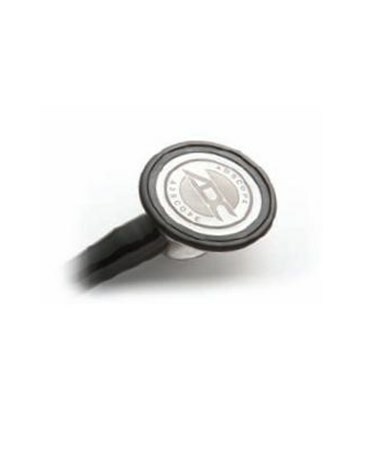 The Adscope Adimal Scope is the perfect stethoscope for your pediatric patients. 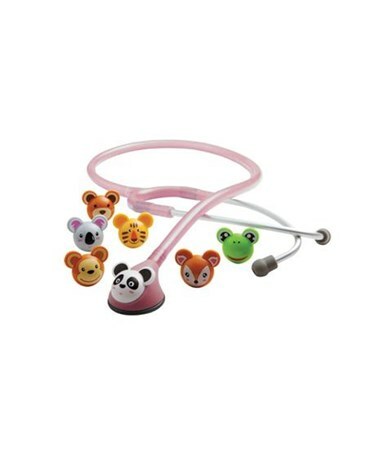 With seven interchangeable animal snap on faces the children will stay entertained! 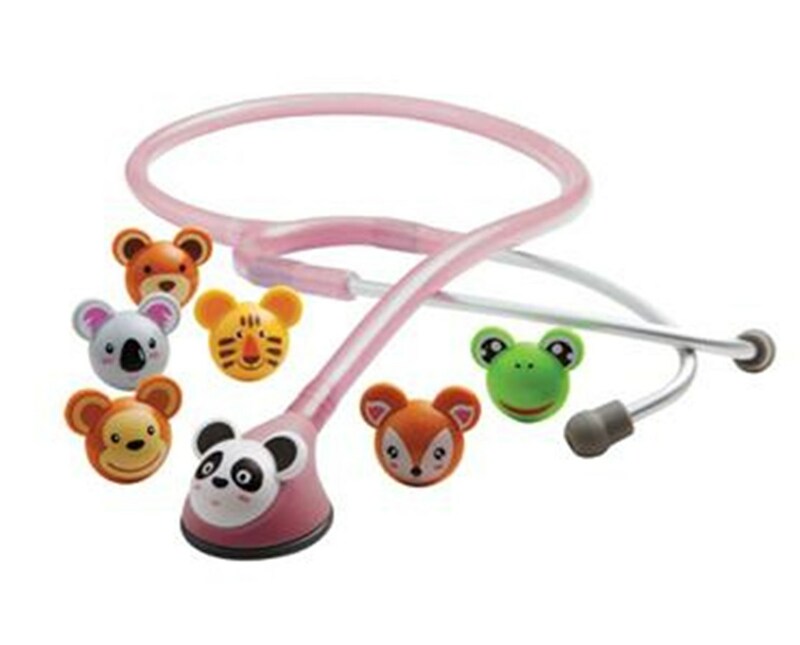 The animal faces are distinctive molded resin chestpieces optimally sized (1½”) for pediatric use. Multi-frequency, gasketed diaphragm design switches between bell-like low frequency and diaphragm-like high frequency performance simply by altering pressure. Non-chill bell and diaphragm retaining rim for patient comfort. A clinical headset has a flexible 22" PVC tubing. The binaurals are lightweight and have a matching satin finish. This model features Adsoft™ threaded PVC eartips for the ultimate in wearing comfort and acoustic seal.